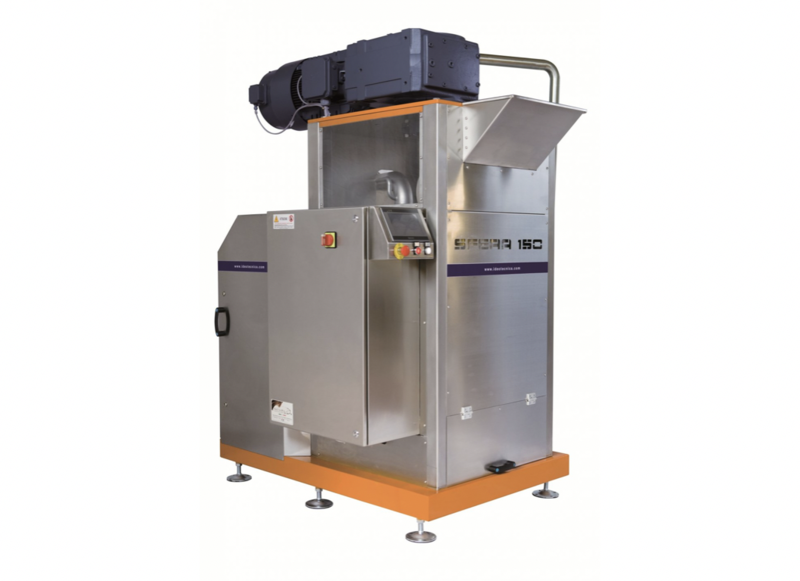 The Idea Tecnica SFERA Ball Mill has been specifically designed to refine and perfect a variety of spreadable products, utilising it’s innovative design to produce range of products with greater consistency and quality. 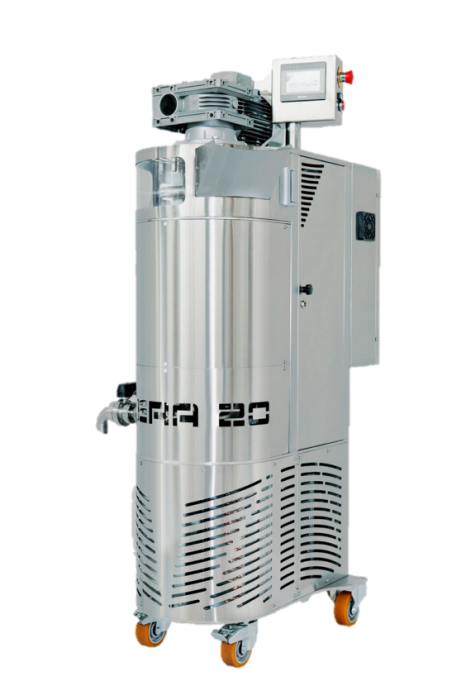 Product can reach a thinness between 18 and 26 micron according to its characteristic and to refining time. 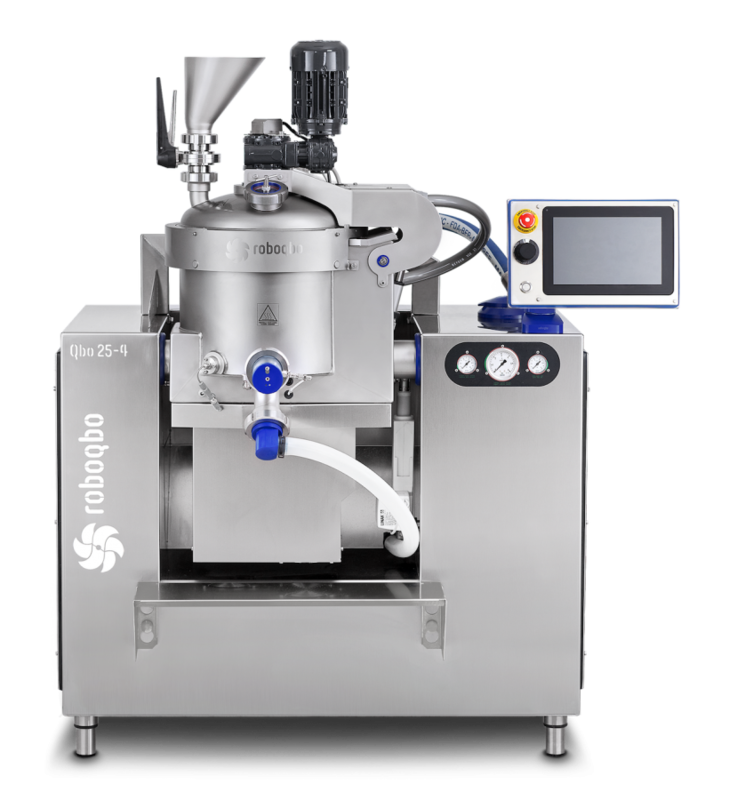 Designed for the perfect accuracy in dosing and weighing, the Agriflex Automatic Micro Ingredient Dosing System is the ideal solution for the management of your raw materials. 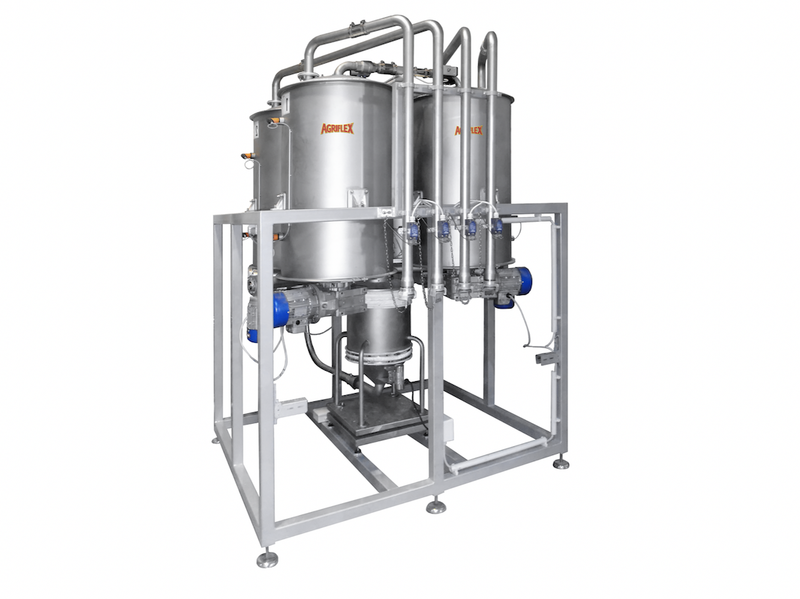 The Escher MD & MDW are a range of spiral mixers with a bottom discharge system, where the dough is unloaded onto a conveyor belt or into a moveable bowl. 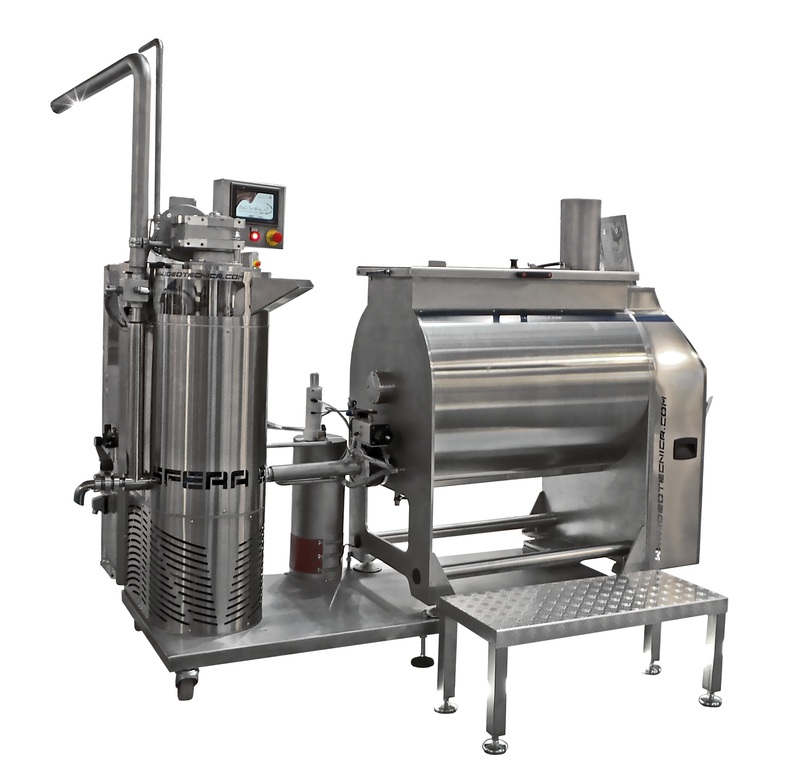 Designed for efficiency and functionality, increase your production capacity with the innovative MD & MDW Line. 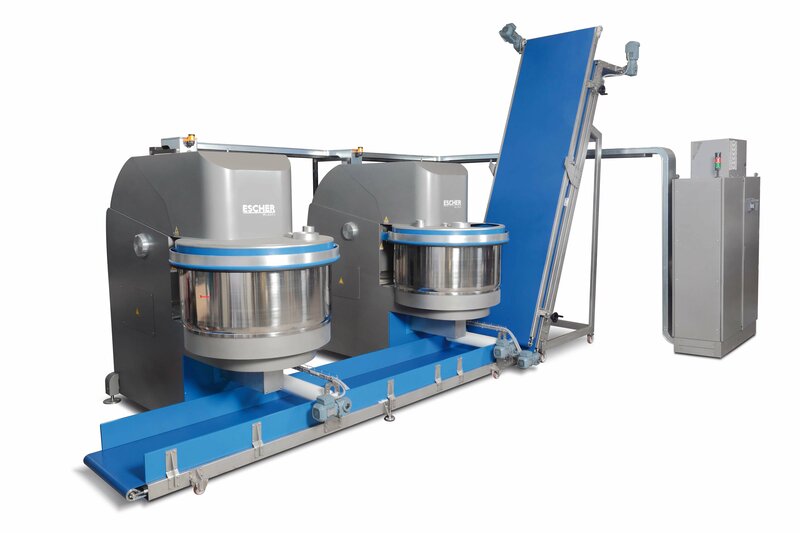 Ideo Tecnica's Horizontal conching machine CR has been designed for cocoa mass degassing, homogenization and dry conching of chocolate even using a balls mill for refining process.